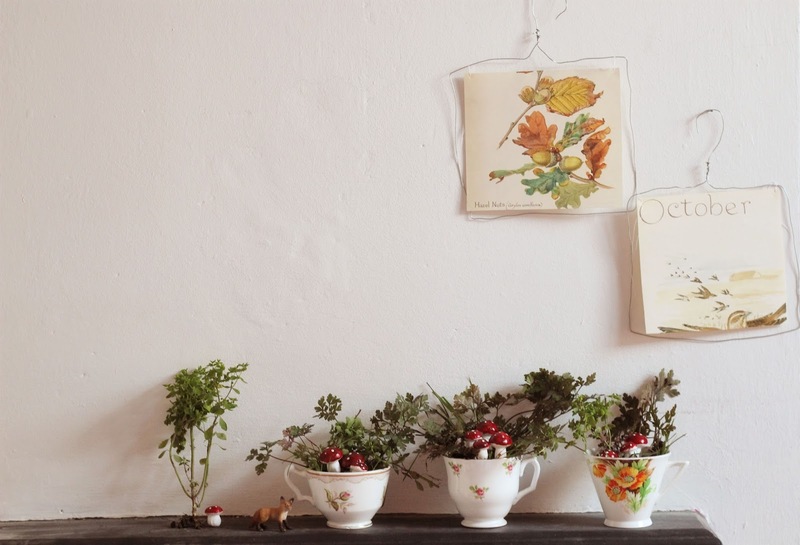 My favourite all time interiors trend is botanicals. I have many feature walls with botanical prints on and i also have a few hanging plants around the house. I am an adventurer and any chance i can get to bring the outdoors in, i will take. It is such a versatile trend and can suit any home or style. 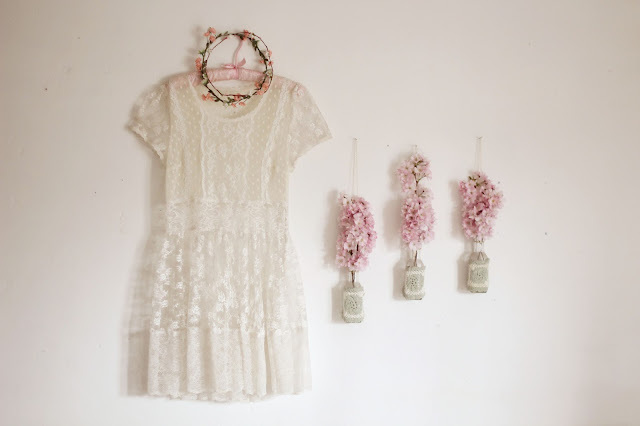 The walls in my home has botanical prints on the wall, hanging lace dresses, old thimble display cases and flower crowns. In the spring, i love to collect flowers to put into teacups to add on window sills and in the summer, i go to the meadow and gather cow parsley and grasses to put in vases and old bottles around the house. I am never without plants in my house and it genuinely makes me so happy having them there. I have been challenged by wayfair to show how greenery can be incorporated into the home and i wanted to share a few ideas with you. Create hanging bottles for you wall. I have three above my craft desk. They are old oil bottles that i have added a doilie around and then every few weeks, i have different flowers/plants in there. I tied some gold string around the neck of the bottles and have them hanging from nails in the wall. This is such a simple touch but something that can really brighten up a space. Use the top shelf of units to have plants on. You can buy plants that drape down the sides to create a frame for you units. 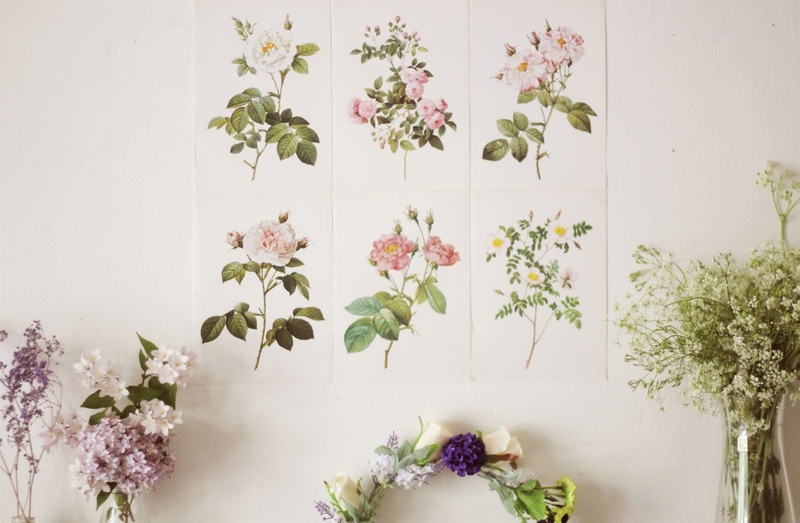 Again, this is just a simple way to incorporate greenery and these can be switched up during different seasons. You could even add a few brighter colour flowers amongst the plants in the spring and summer. 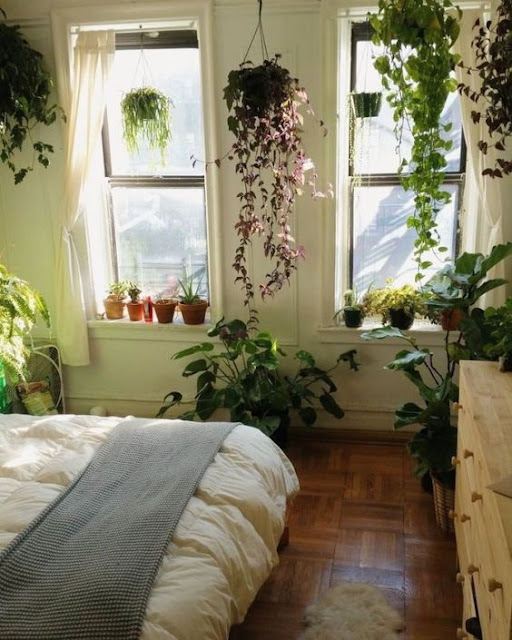 Have plants hanging from the ceiling. I have one in the corner of my bathroom. I picked up a plant hanger and have a spider plant hanging down. 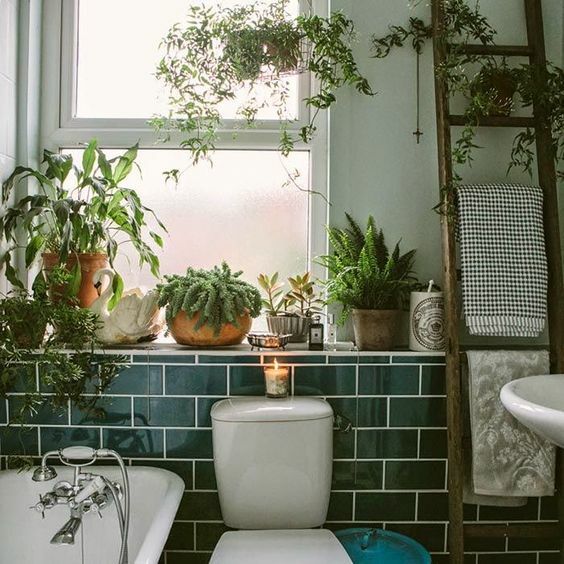 My bath and tiles are white so this inject a little bit of colour as well as greenery and you can also get a hanging planter that suits your style as there are so many around in shops right now. 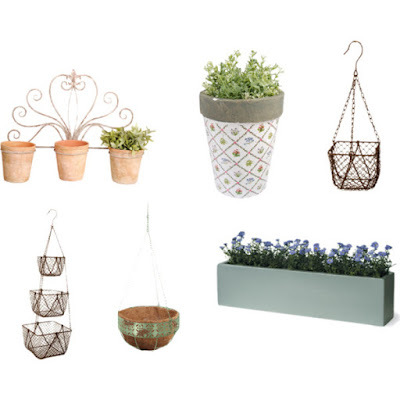 I love this one from Wayfair's website. Use plant trays on window sills. The kitchen is a lovely room to do this in and, again, the plants can be switched up each season. I love having plants on my sill when i am doing the dishes. It always makes me smile. I have put together a little wish list of items that would be perfect to use in the house to start injecting greenery around your home. All items are from Wayfair. I have put a link to each item underneath for you to check out if you wanted to. 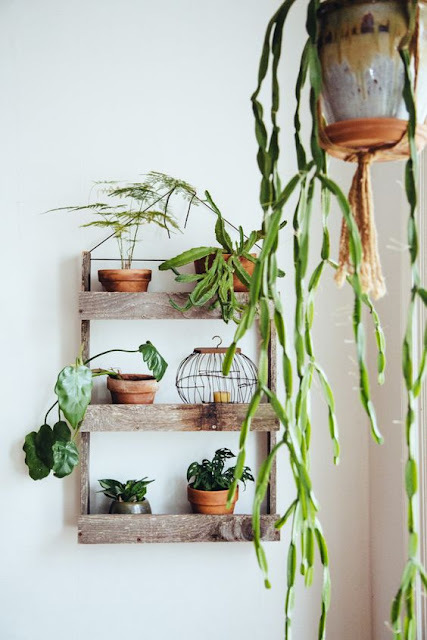 I don't have enough plants in my house, it is something I want to change and add more.